Get in the saddle. 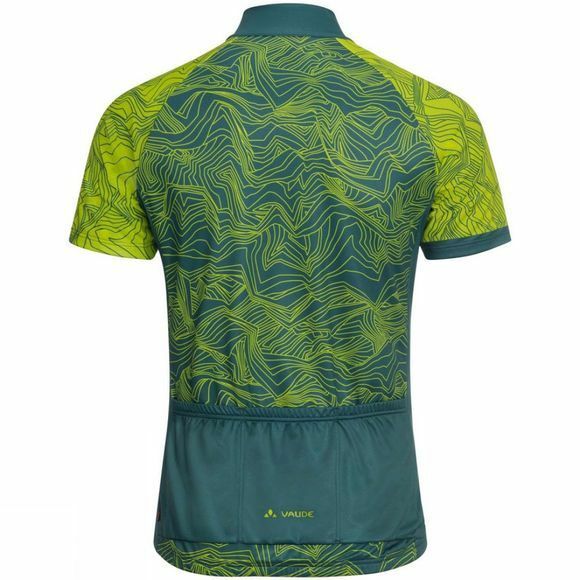 This functional men's jersey with sporty print is outfitted with a stand-up collar, short zip and three obligatory back pockets for valuables, energy bars and weatherproof clothing. 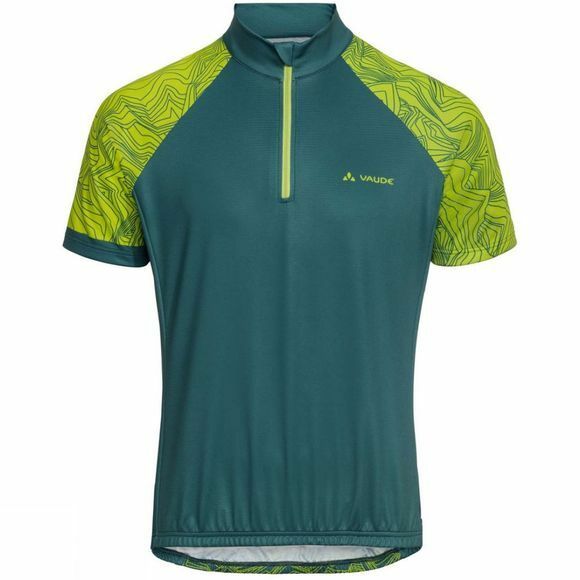 On extended tours, the high-quality functional material ensures full breathability, good wearing comfort and fast drying times.